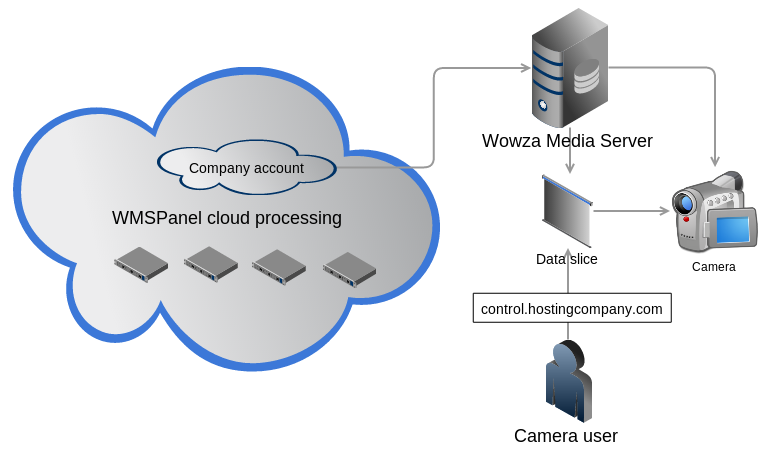 To start controlling streams, the account admin must enter them into the control panel. Since this is targeted for end-users, this must be done using data slices concept which is a basis for most WMSPanel abilities. You can watch a screen cast about this concept. If you're an admin, you need to go to Control top menu and choose Stream control. Or being in the data slice main page and click on Streams link. You will see the list of currently entered streams, which is blank by default. If you previously entered any streams, it will look like this. So you just click on Add stream. You will see stream settings which would be the same as in MediaCaster stream manager. 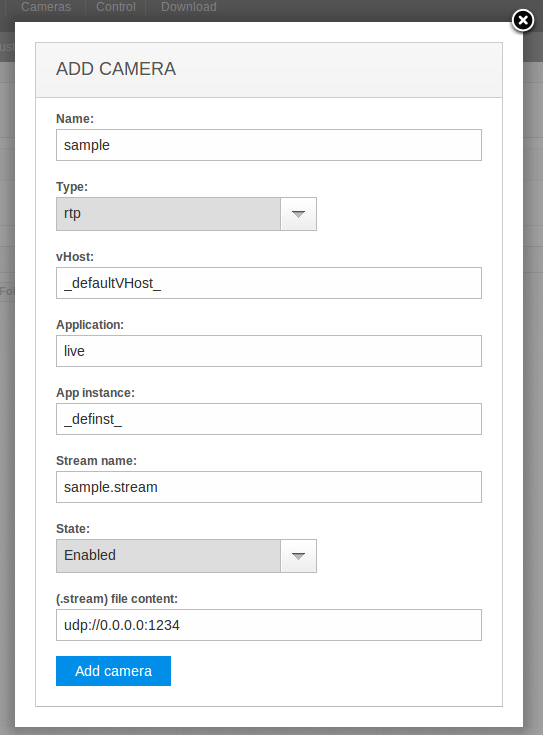 Here, you can define .stream file name and content. 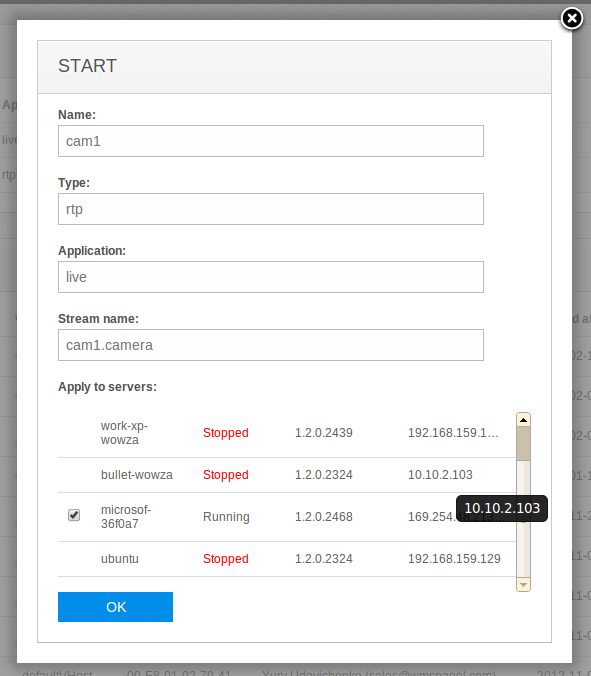 OK, so click on "Add camera" and the camera will be "assigned" to a user group via setting up its incoming stream. Now, in top menu, click on the name of the slice where a camera or a streams is set up. Once you're in it, you will see Streams item in top menu. List of streams available for Wowza. 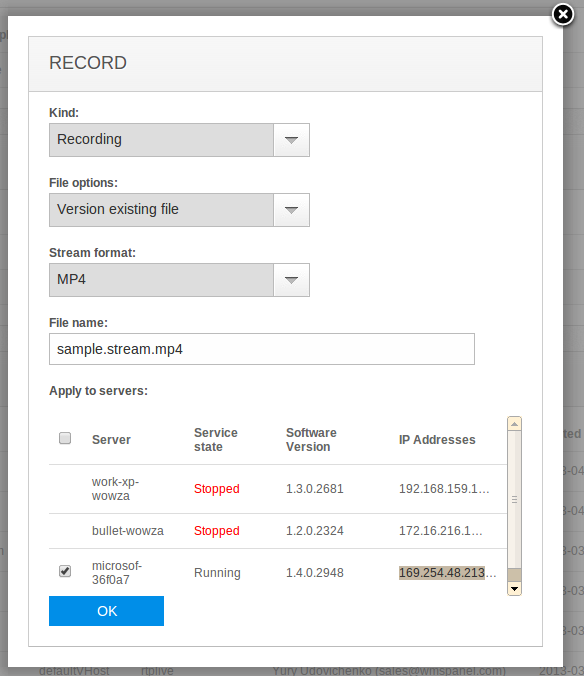 start and stop recording stream to a file. Start a stream on multiple servers. 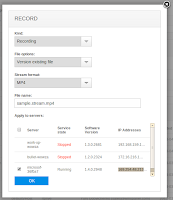 Record Wowza stream into file. For each operation you can choose which servers you would like to apply the action to. You can choose multiple servers. If some server is offline, you can't apply this action to it. 1. 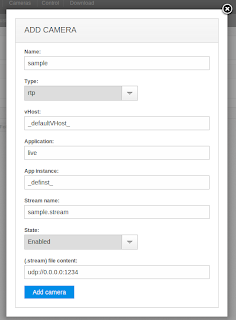 Go to Wowza support forum at "How to get LiveStreamRecord AddOn" section and download the package created for your Wowza version. 2. Unpack it and go to "lib" folder of unpacked files. 3. Copy wms-plugin-integrationrecord.jar and wms-plugin-livestreamrecord.jar files to "lib" folder of Wowza installation directory. Wowza with versions 3.1.3 and later has this add-on installed by default so you don't need to do anything. Below the list of streams you can see transaction log for current user. It is the same transaction log as in server management. Later on we plan adding schedule support, like timer to start, stop and reset operation, and many other sub-features. The main idea will remain the same - safe and simple control of streams for our customer's clients. 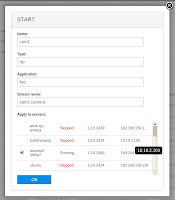 Also, have few minutes to read about Wowza Transcoder add-on support in WMSPanel. 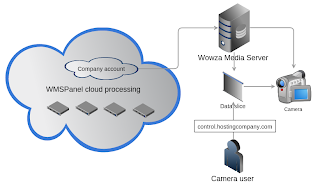 If you haven't signed up for an account, just try it for 2 weeks free of charge to see camera streams control in action.